Walmart, Publix and locally-based Winn-Dixie may dominate the Jacksonville grocery scene, but several other chains continue to expand into Northeast Florida. Here's five chains that are new to or on their way to the Jacksonville market. Opening its first location in Germany in 1961, ALDI is one of the largest grocery chains in the world and calls itself the first discounter in the world. 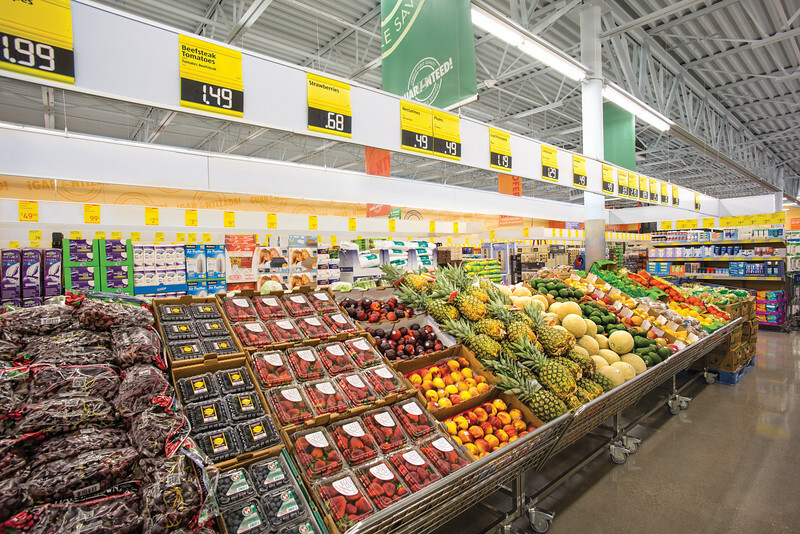 ALDI offers a no-frills grocery shopping experience focusing on customers first - delivering high quality food, responsive customer service, everyday low prices and a quick-and-easy shopping experience with only four to five aisles and all the essentials. Now employing over 24,000, the rapidly growing chain has doubled in size over the last decade and expects to have nearly 2,000 stores by 2018. With its eyes set on Florida, the chain opened its first Jacksonville location at 904 Southside Boulevard in August 2015. Currently, the chain is adding additional Jacksonville stores at 7043 Normandy Boulevard and across the street from the St. Johns Town Center on Town Center Parkway.